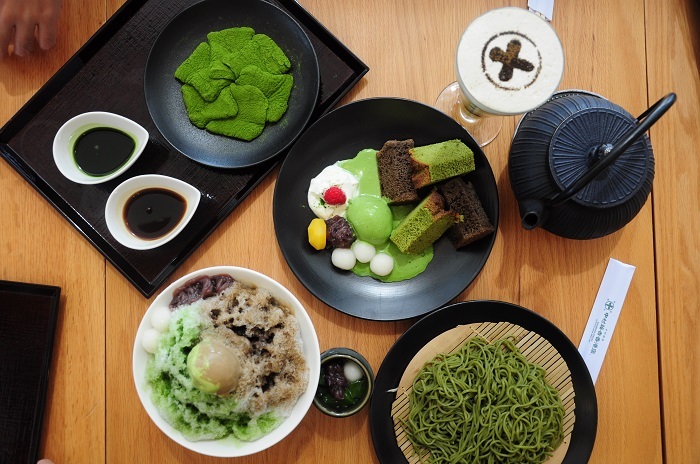 I am a matchaholic that literally goes weak at anything and everything green and went up to Matcha Heaven while I was in Hong Kong for my short holiday. 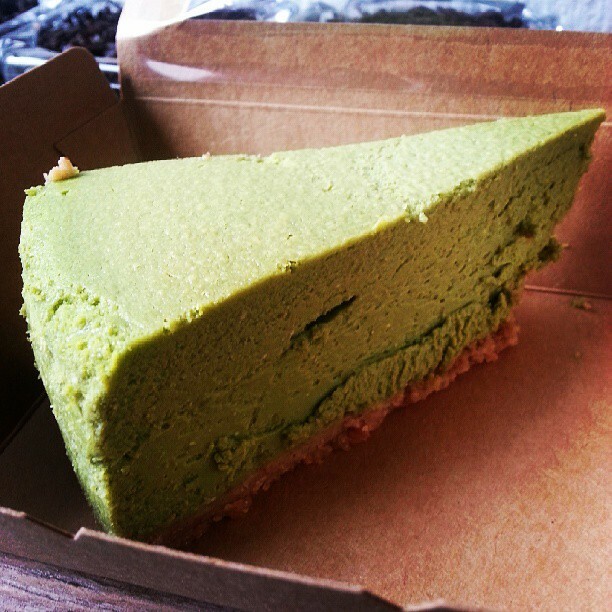 Doesn’t the bold green color of matcha makes desserts look pretty and gorgeous? 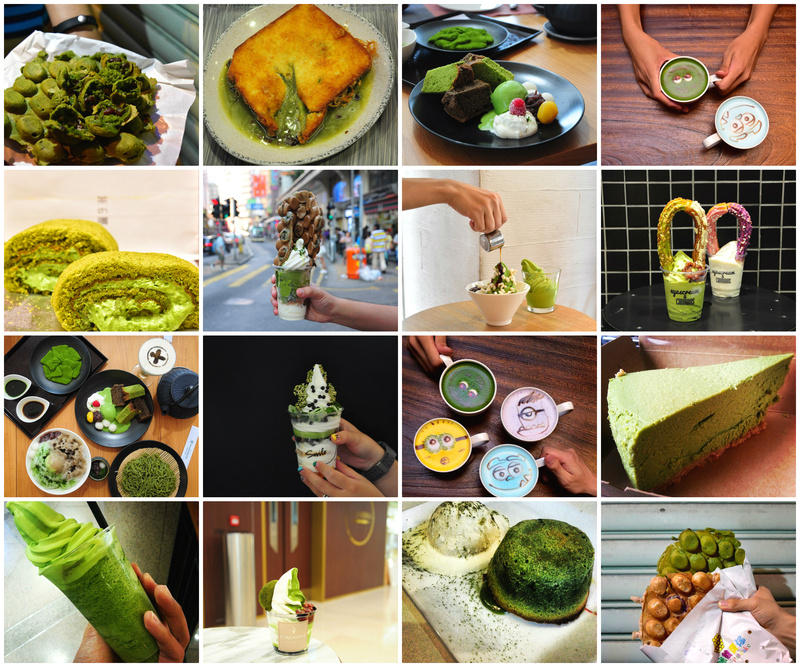 Here’s 13 matcha-infused desserts I tried in Hong Kong in the space of 5 days, sounds EXCITING yet CRAZY I know and I looked back and wondered how I did it too! Nakamura Tokichi (Hong Kong) is the first overseas branch outside of Japan and so impressed were we by the quality of food here. 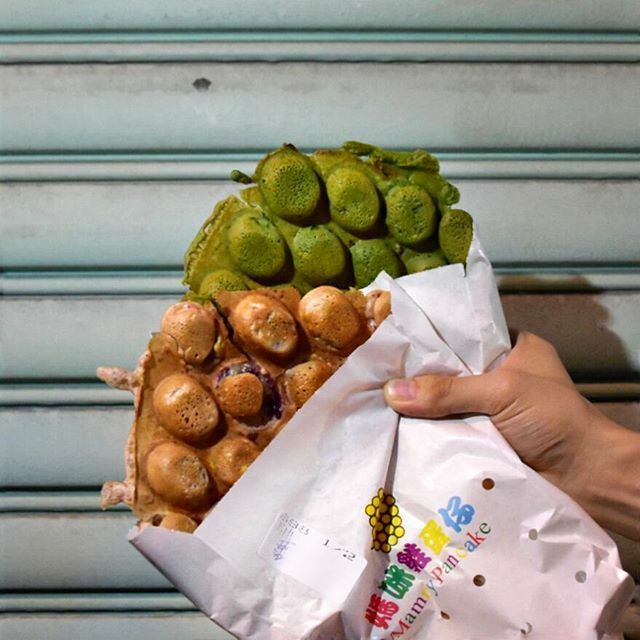 WARABIMOCHI that comes with green tea/brown sugar sauce (HKD 88) is soft and chewy with a melt-in-your mouth texture and leaves a long pleasant sweet bitter aftertaste that makes you longing for more. Please go early as this is served limited quantities of 15-16 a day. The NEW Maruto parfait (HKD 108) with matcha ice cream, sweet potato puree and fresh chestnut cream melds together to create a splendid dessert this autumn. The green tea quality at Tokichi is unparalleled and this is hands down our favourite place to go for MATCHA in Hong Kong. 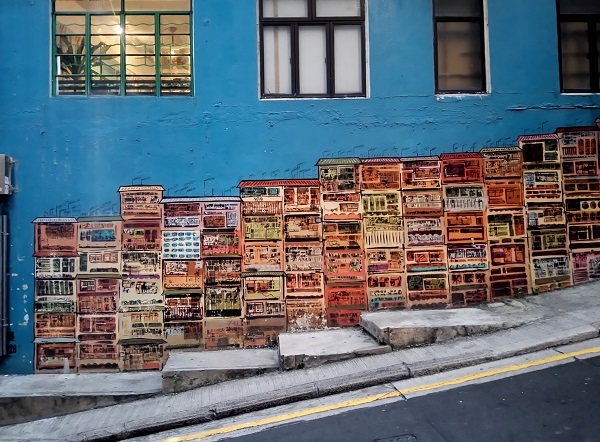 We certainly hope to visit the ones in Japan in near future! Matcha Roll Cake (HKD 150) was one of the best matcha roll cake I have tried. Texture of the swiss roll was soft and the rich and dense matcha cream that oozes out upon the slightest touch was nothing short of amazing! Prices does not come cheap but this is surely a MUST try for any matcha fan. The matcha latte (HKD 42) here has a deep, bitter matcha taste that is not overly milky but we would prefer the starbucks green tea latte to this. 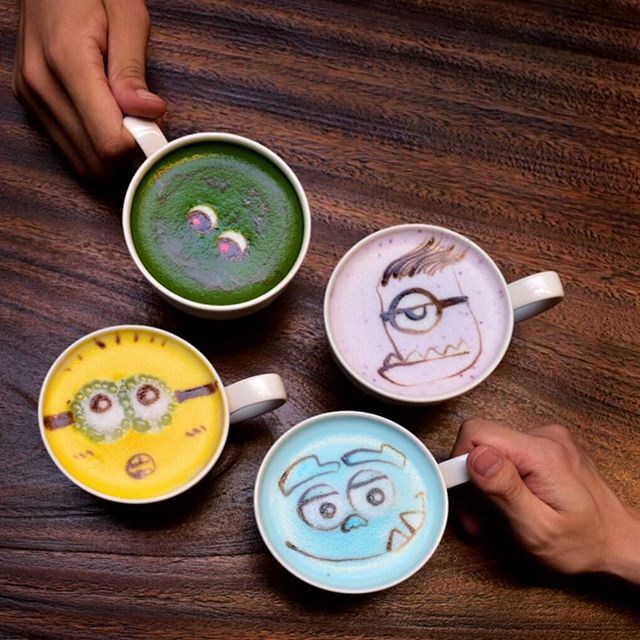 But hey, the latte art here are super cute and creative (sulley, minion and gudetama maybe if you request)! 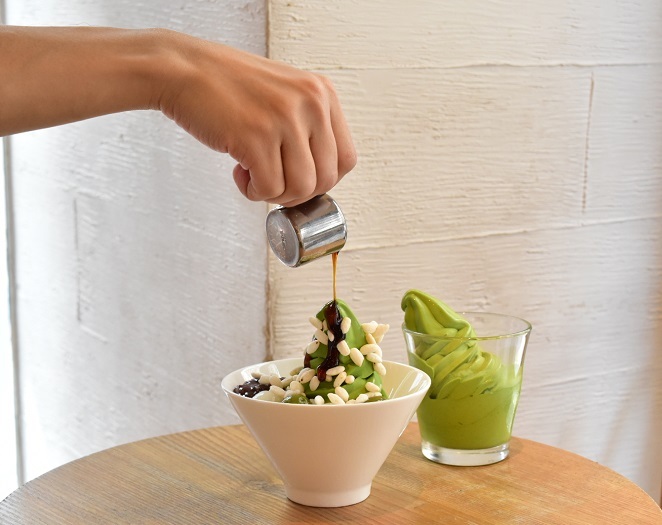 This Okome Shiratamo Matcha soft serve (HKD 45) was rich and creamy and the rice puffs gave a crunchy texture to the soft serve. 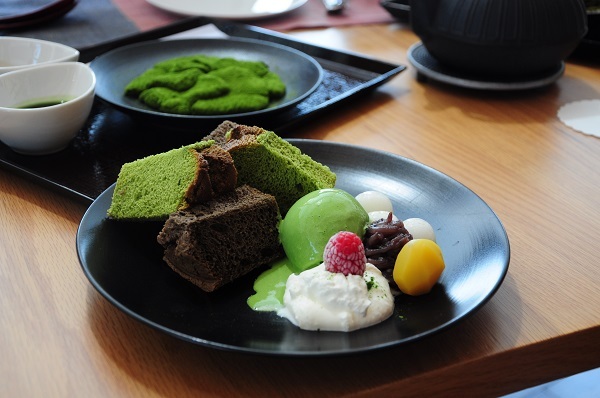 Via Tokyo’s decadent matcha desserts are made with 3.6% fat Hokkaido Milk and offer a delicate taste of matcha. 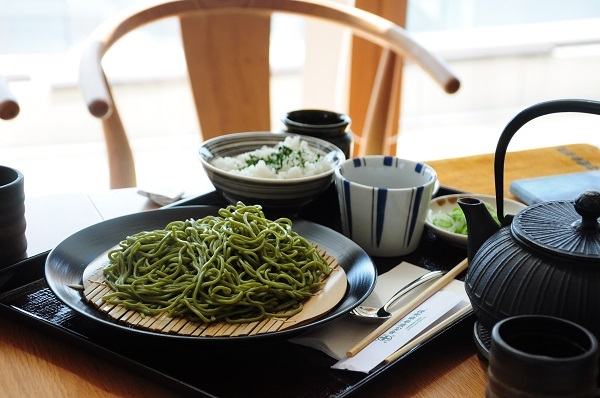 Do note that reverse Tokyo happens on Wednesday – NO matcha but Houjicha (roasted matcha), so plan your trip down well! This Love Green Tea (HKD 72) consists of matcha mochi, green tea sesame cracker, matcha pudding, chocolate brownies and mango balls. It is like a party of flavours in the mouth; sweetness from the chocolate, bittersweet from matcha and sour from the yoghurt! A substitution of the mango with red beans would be more ideal. This put a smile 🙂 on our face as we go healthier with yogurt and having our sweet tooth satisfied. 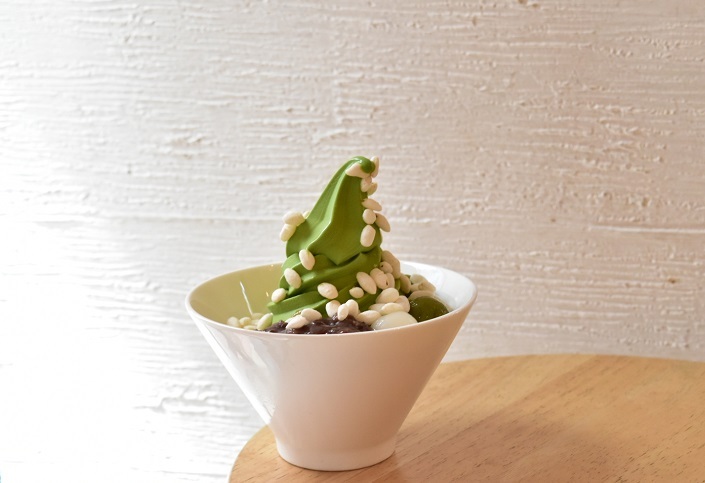 Sawatari Tea Daifuku Parfait (HKD 53) – Matcha soft serve was on the rich and lighter, and leaning to the sweeter than the bitter side. The portion size was smaller and pricier as compared to the ones from Via Tokyo or Cha Cha Sweet House. Texture of the ice cream was icy and melted pretty quickly. 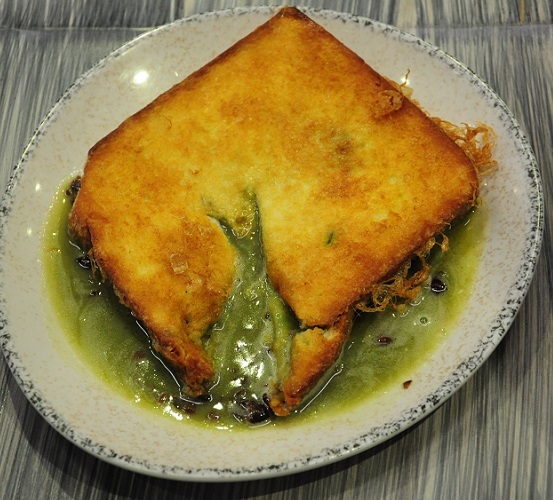 Riding on the popularity of the salted egg French toast, the matcha lava French toast was a new addition to its menu. The French toast has a crispy crust and the matcha sauce gushed out, just like a picture-perfect foodporn. 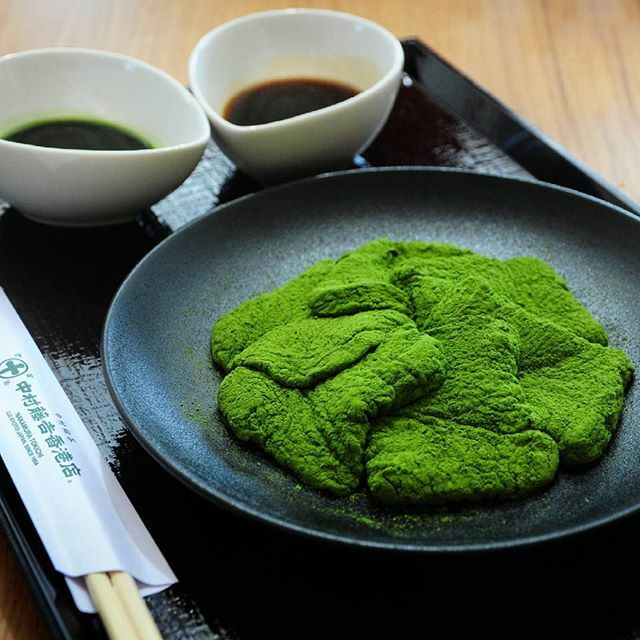 Matcha sauce was watered down and too sweet for us. Our verdict: stick to their salted egg French toast. 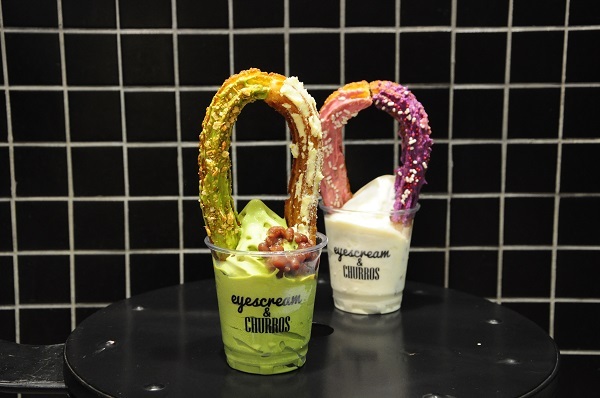 Doesn’t the churros looks like a pair of bunny ears atop the soft serve? Churros were kind of undercooked and the soft serve lacks the matcha intensity that we expected. This definitely scores high points aesthetically though. 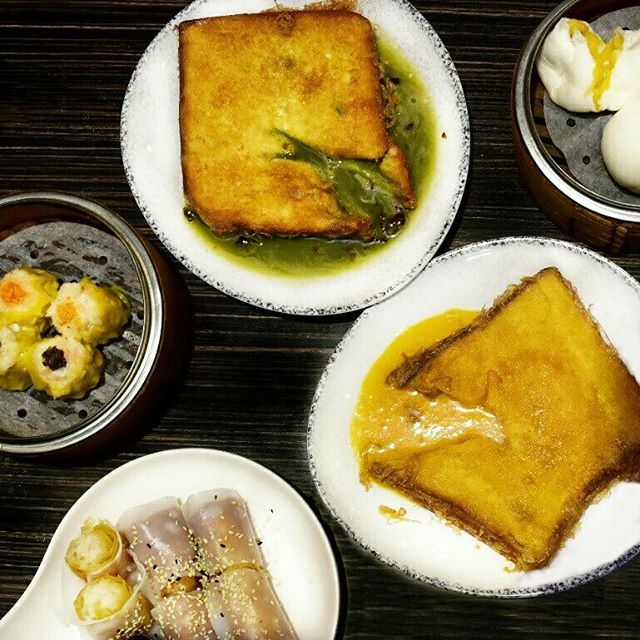 Recommended by fellow Hong Kong foodie instagrammer,Julie, the crispy crunchy egglets does not disappoint. 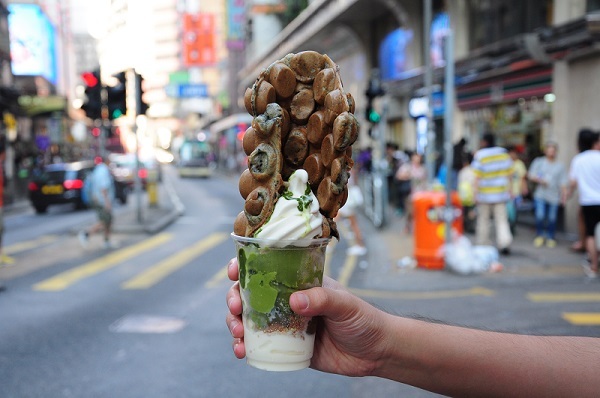 The green tea egg waffles (HKD 25) are not airy and contains red bean fillings, better than LKK North Point Egg Waffles 利強記北角雞蛋仔 we felt. 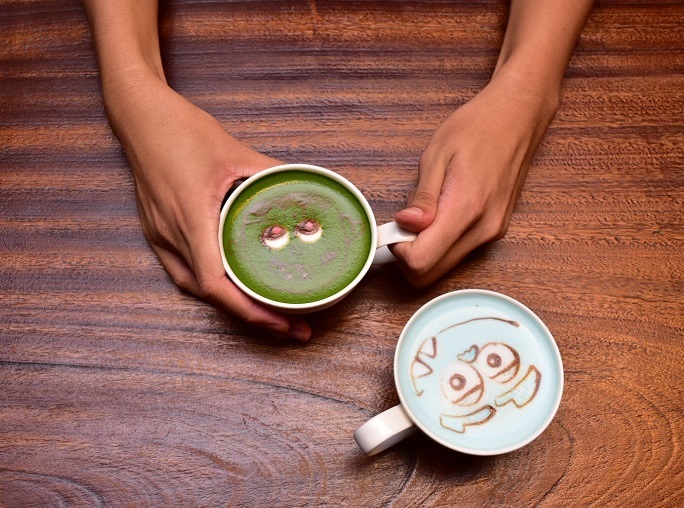 Matcha and red bean (azuki) are such a perfect combination! 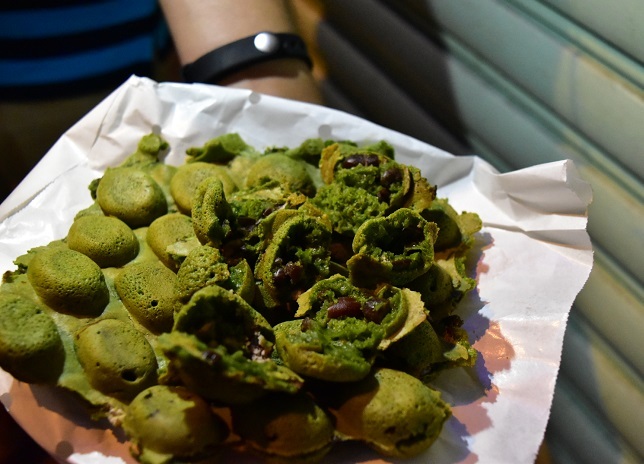 Desserts with a local fusion – Eggettes on soft serve. We tried The Mob (HKD 55), chewy black sesame mochi eggettes with vanilla and matcha gelato ice cream and liked that the low fat gelato was smooth. The sweetness of the ice cream was well balanced with the sour apple yuzu jelly and citrusy flake lying beneath. 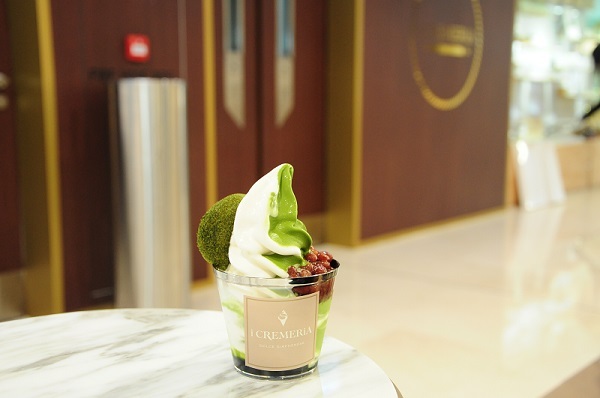 This quirky café is located in the fifth floor of a building and serves green tea desserts and drinks. 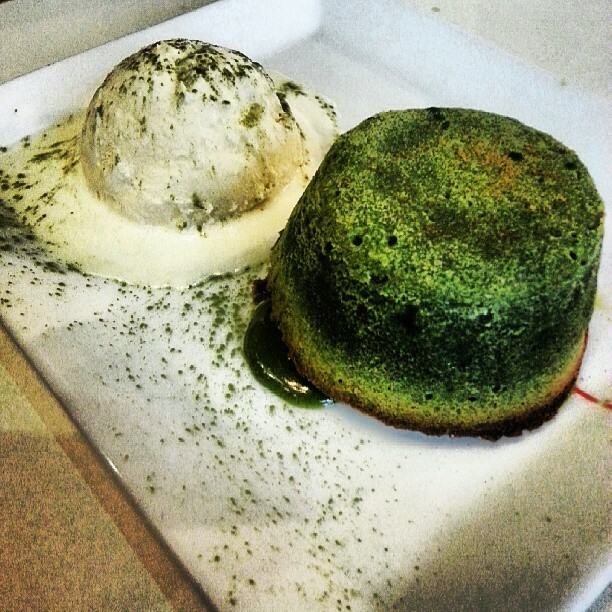 The moist and warm matcha lava cake with oozing matcha centre offset by a scoop of vanilla ice cream (HKD 68) or matcha brownie in sizzling hotplate topped with vanilla ice cream and warm matcha mousse (HKD 78) would be good for a sweet afternoon green tea fix. My only gripe was that the matcha flavour could be a little more intense. 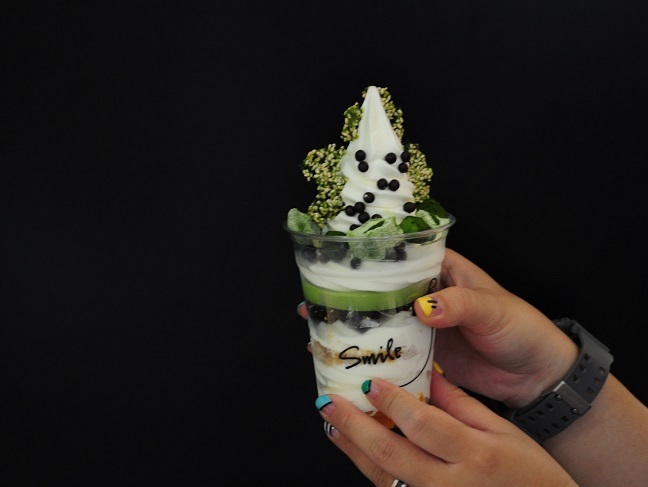 For a quick green tea fix, get the Matcha float with matcha soft serve. The matcha ice cream was velvety and creamy but the green tea smoothie was a little icy! 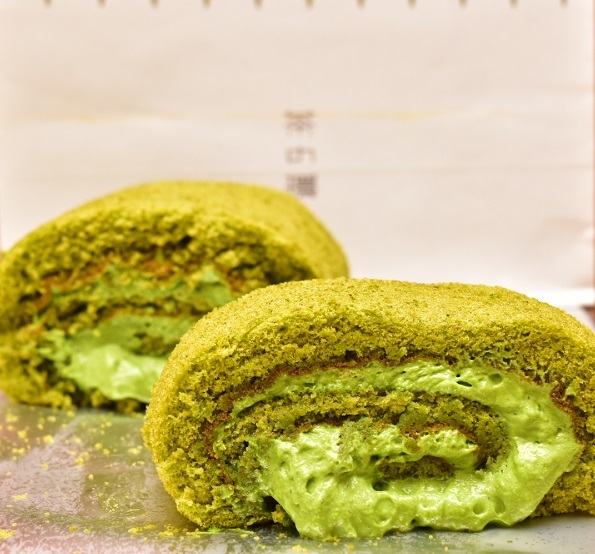 Tip: Head a few doors to Cha-no-wa to get the matcha roll cake. This small concept tea café is situated near Hollywood Street (good for some OOTD) The greentea cheesecake (HKD 40) was not too heavy has a light matcha kick that is not overloaded with sweetness. A very good reward after a tiring climb up the picturesque steep Graham street. 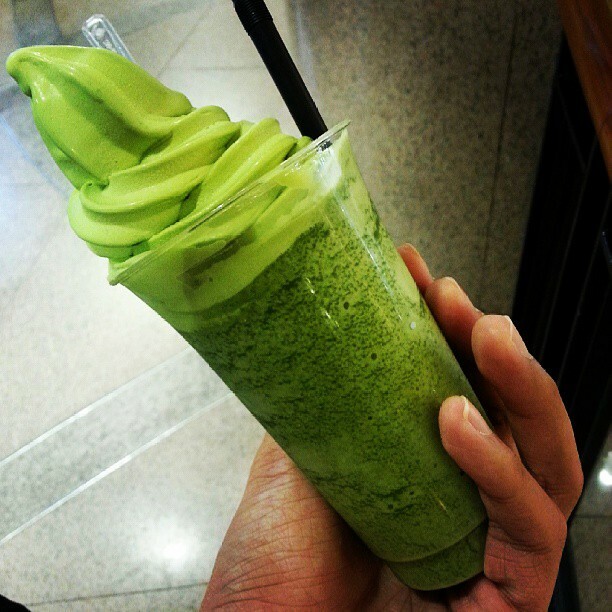 Follow me and more of my daily matcha obsession escapades at lancetaey #lancetaey_matcha !